The legendary Tournament of Kings is starting soon and as a knight, you have to participate! The only problem: somehow you got lost in the wilderness. Your task in this cute puzzle game is to reach the castle for the contest. Collect your sword, shield and helmet to fight off dangerous beasts and beware of deadly traps on your way. Timing and strategy are crucial - can you beat all levels with a complete outfit? 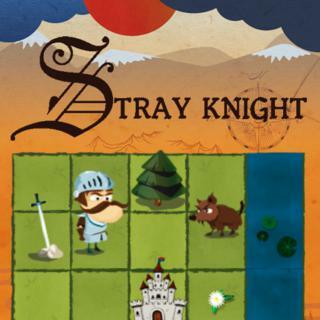 Stray Knight - Find Stray Knight in our vast HTML5 games catalogue. Only the best and newest HTML5 games for all audiences. Guaranteed success with Famobi.